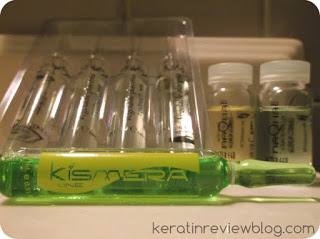 Time and time again when I would go to the beauty supply store I would pass the little glass vials near the register. I never knew what they were for and since they were so small i thought they were insignificant. 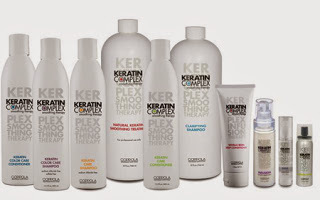 As it turns out, they have been game changers for me and my hair care! I would have never discovered the secret world of hair ampules had my curiosity not taken the better of me! Amino acids,silk and whet proteins and more are added to the formulations to deeply repair hair from heat, environmental and styling damage . By using a mix of proteins and silicons, some vials give heat protection by creating heat activated polymers on the hair. 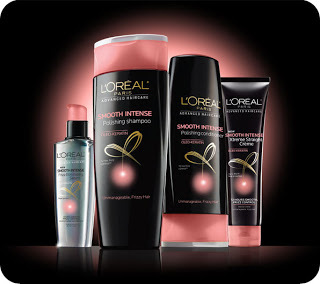 Essential oils, proteins and minerals are added to these formulations which help the hair have a brilliant shine. Rosemary, nettle and thyme and other anti shedding agents create a super charged formula that will stop shedding in its tracks. Peppermint, rosemary and bergamont extracts are just a few of the extracts used to stimulate the scalp and increase hair growth. 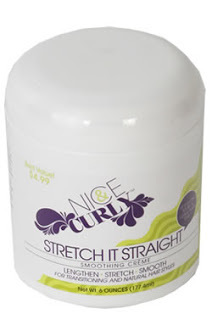 Keratin, royal jelly and other proteins help the curls to stay tight and springy. 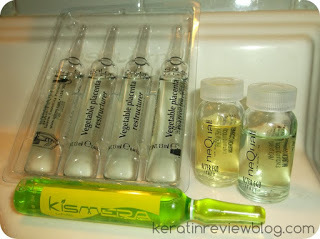 As you can see there are so many benefits to using the vials. And since they are super concentrated, they can really pack a punch! So next time you stop by the beauty supply store and are looking for something different, try getting one of the glass vials! they are small, inexpensive and if you don’t like it you won’t have a bunch of product sitting around collecting dust!